I’m in love with chopped motion videos!! This week I have a guest dietitian by the name of Ariella showing us how she goes further with food by making a tasty and creative plant-based salad. Need another reason to add more plants to your diet? Here’s one: THIS RECIPE IS TASTY! Ariella is a New York City based dietitian. She holds a master’s degree in nutrition from Long Island University. 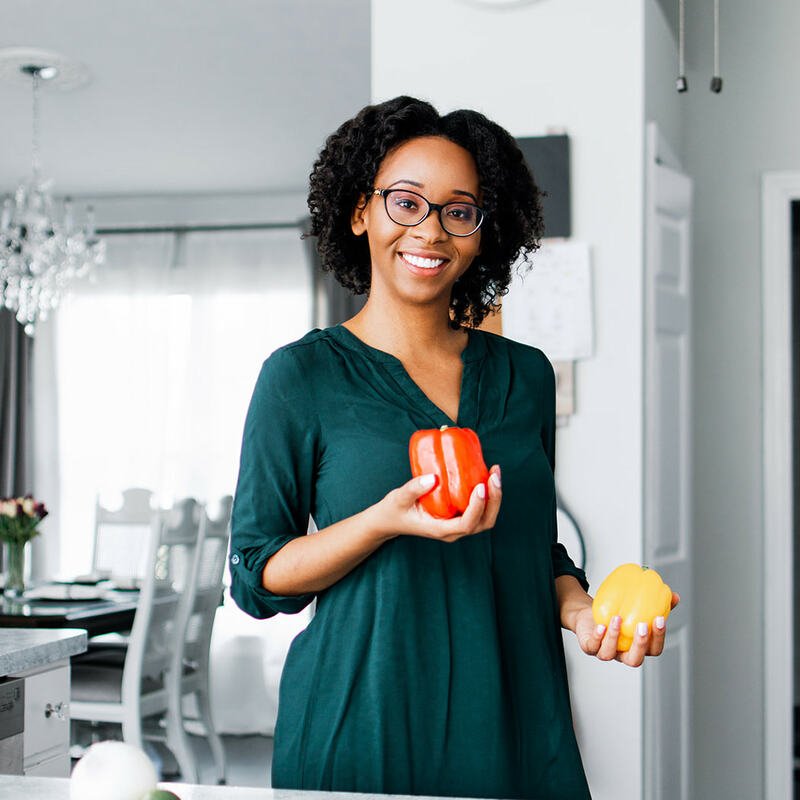 Working in community nutrition programs, sparked her interest in helping people feel comfortable in the kitchen. 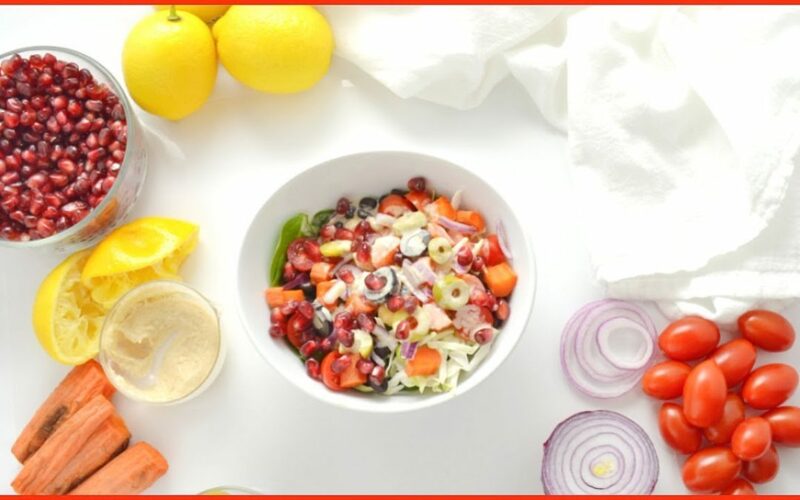 Through her YouTube channel and blog, called Perspective Portions, she shares healthy, delicious & kosher recipes with a fun and creative twist.